This entry was posted in Uncategorized and tagged Evil Dead, Fede Alvarez, Film, Horror Films, Jane Levy, Sam Raimi. Bookmark the permalink. 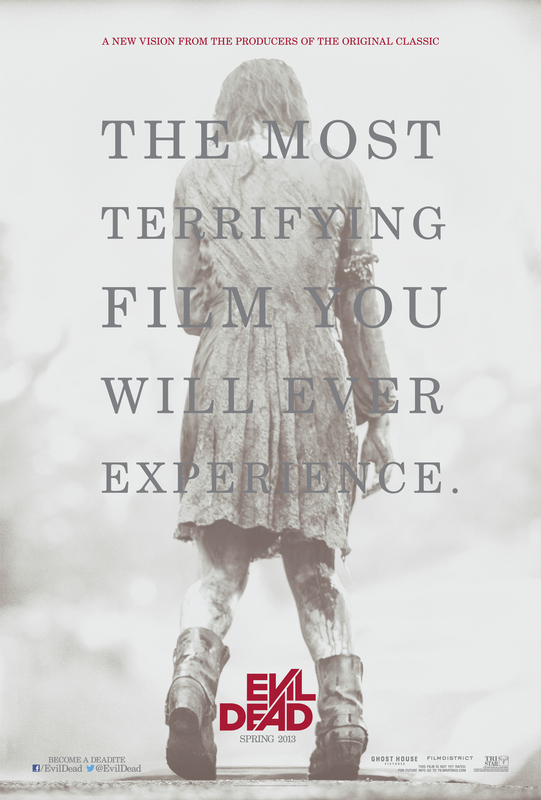 It’s bloody and gory in a good way, but nothing special when you get down to if it scares or not. Good review David. I tend to stay away from horror from horrors sake. I like psychological thrillers, but very few horrors just don’t appeal to me. Although I did like The Exorcism of Emily Rose.